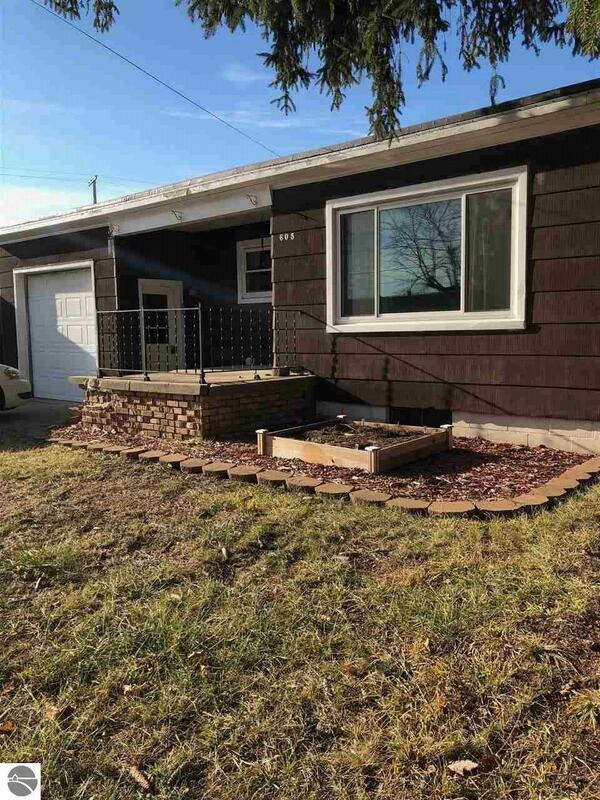 Great potential in this 3 bedroom, 1 bath home in the city of Clare. With some fresh paint and new flooring this would make an adorable starter home or be perfect for someone looking to downsize, or a great Rental Property!This home features a nice layout with great space in every room, premium triple pane new windows throughout the entire house (with 25yr warranty), a full unfinished basement and lots of storage. Home comes with a One Year America's Preferred Home Warranty. Priced to SELL!